The National Post newspaper is eliminating its Monday print edition, which will be replaced with an ePaper edition starting July 3. 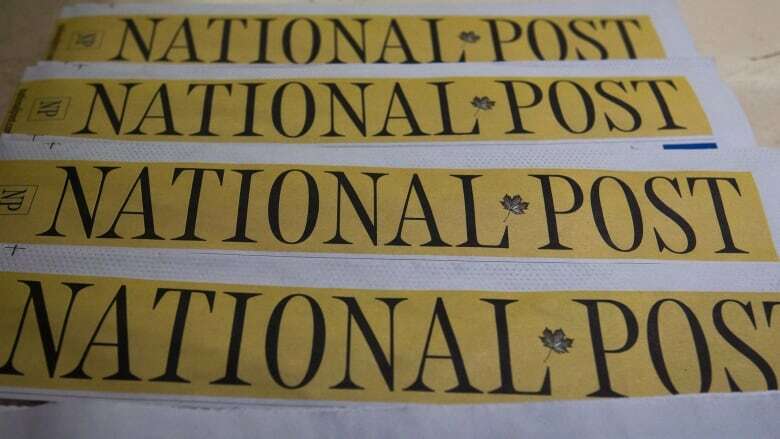 The National Post newspaper is eliminating its Monday print edition as of July. The newspaper hasn't published on Mondays during the summer months for eight years. This year, it won't resume the print edition on Mondays when the summer ends. But it will introduce a Monday ePaper edition starting July 3. "Eliminating the Monday print publication puts our National Post brands on stronger financial footing as we continue invest our energies into expanding our brands' reach both with audiences and clients," said Gerry Nott, senior vice president at the National Post and senior vice president for content at Postmedia, the newspaper's parent company. The publication is also set to launch new websites for the National Post and Financial Post on Tuesday as well as new mobile apps later this month. "Clearly the Post is suffering with the same problems it has been having for a long time, which is a decline in advertising revenue for print and online, and also a decline in circulation," Christopher Waddell, professor of business journalism at Carleton University, told CBC News.